The lazy days of summer are here again! While many of us are spending time enjoying family vacations, backyard barbecues, and trips to the community pool, team captains are also busily crafting new ways to raise money for their Down syndrome walk teams. Team fundraisers have a key role in supporting Down syndrome walks. Our research reports show that 60% of top team captains host fundraisers for their teams. 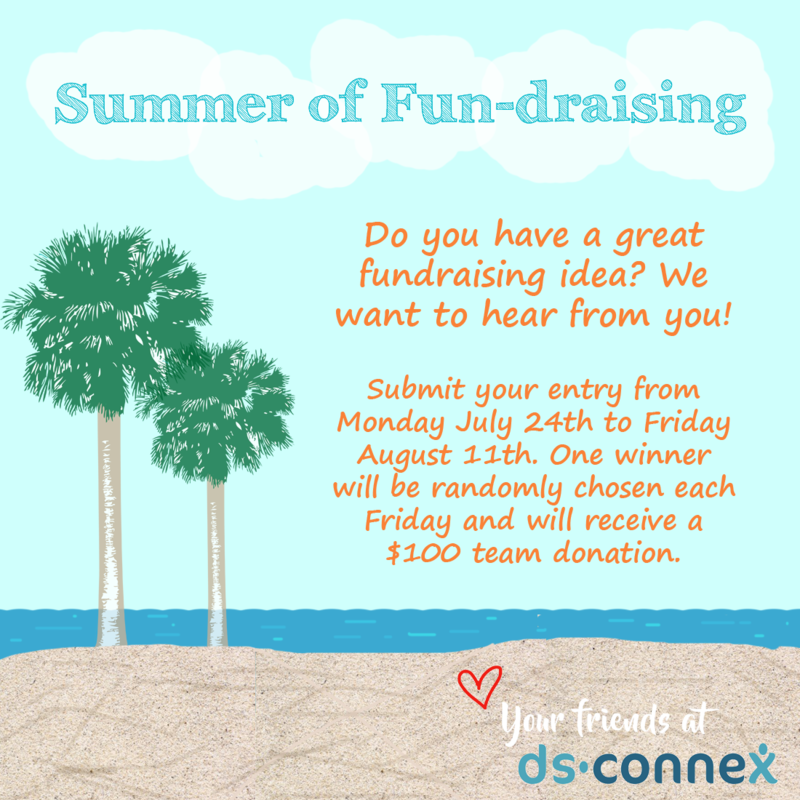 From Monday, July 24th to Friday, August 11th, send us a photo from one of your team fundraisers and a short description of how the event impacts your team for the chance to win one of three $100 donations to your walk team from ds-connex. Team fundraisers can come in all shapes and sizes, including golf outings, pie in the face contests, garage sales, kickball tournaments and more. The sky is the limit, and we are excited to learn about your fundraisers! 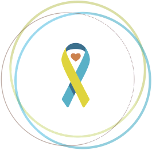 One entry will be randomly selected each Friday through August 11th (7/28/17, 8/4/17, and 8/11/17) to win a $100 donation from ds-connex to their Down syndrome walk team. The winning entries will be announced each Friday at 2pm Eastern. The earlier you enter, the more chances you have to win!